09:05: Diamond object rotating and shifting shape like morph (like water ball with 0 gravity + sound waves). 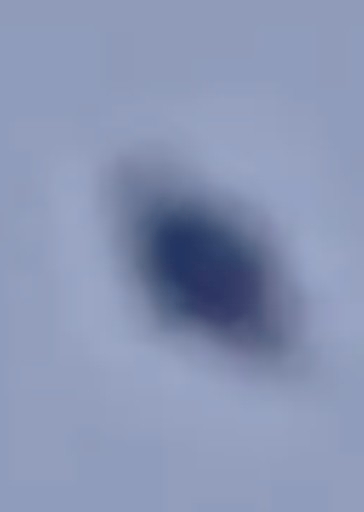 At times this object has a Saturn look about it, at other points it appears quite disc-like... at one stage, it even turns into a triangle! Watch carefully on full screen. PS: I deleted this once because people on YouTube tried to pursued me that this was a mere carrier bag blowing about in the breeze... or a hawk... or a drone; now I have added some zoom in edit and re-submitted here, and clearly, it isn't any of those things. Don't know what the heck this shape-shifting oddity is... but this is quite an energetic display going on here.